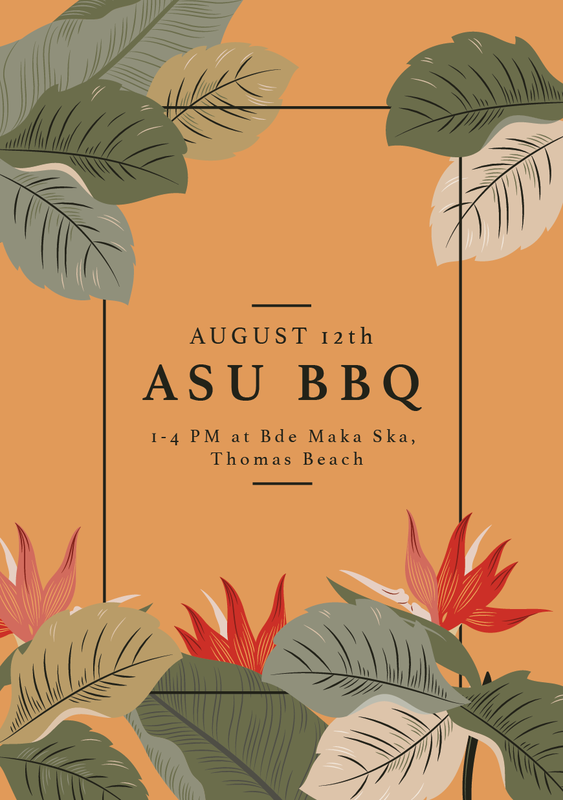 ASU invites YOU to a fun-filled day at our Summer BBQ! As the summer steadily comes to an end, come kick back and relax with us and get to know the community. There will be food, fun, and games so bring your friends and your selves and let's get to know each other! !